WELCOME EVERY ONE TO MWG1 TALK RADIO . I WELCOME ALL TO CLICK FOLLOW SHOW ON RADIO PAGE THIS WILL GIVE YOU AN OPTION OF RECIEVING A SHOW REMINDER BY EMAIL OR TEXT . IN THE EMAIL REMINDER YOU WILL FIND A LISTEN NOW BUTTON. 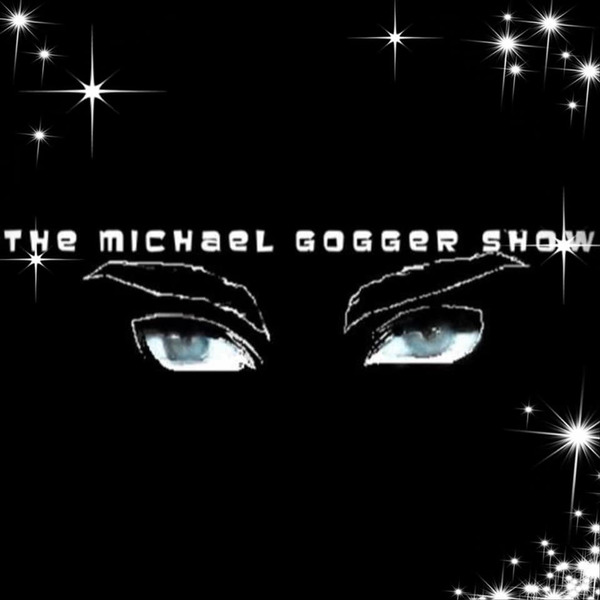 YOU CAN ALSO LISTEN TO SHOW HERE AT RADIO PAGE CLICK SHOW THEN LISTEN NOW . MY FAVORITE LISTEN TO THE SHOW FROM THE COMFORT OF YOUR SPEAKER PHONE ANY TIME ANY WHERE . TO JUST LISTEN CALL !!!!! AND FOLLOW PROMPTS YOU WILL BE LISTENING LIVE . NOW ONCE CONNECTED TO THE RADIO SHOW AND WOULD LIKE TO SPEAK WITH THE HOST OR RECIEVE YOUR FREE READING PRESS THE NUMBER ONE ON PHONE THAT PLACES YOU IN THE HOST CUE WAITING TO BE ANSWERED !